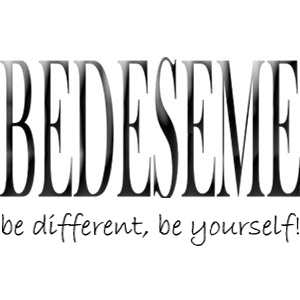 Bedeseme Magazine | Be Different, Be Yourself!!! 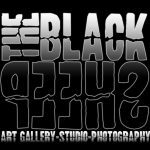 | IFW Special Issue by Tentesion IFW Special Issue by Tentesion – Bedeseme Magazine | Be Different, Be Yourself!! !